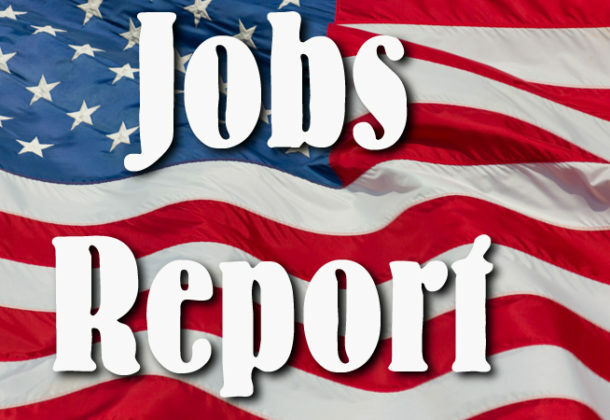 The US Department of Labor has released its jobs report for January 2019. “[The Feb. 1] jobs report has to be viewed in the context that last month, 800,000 Americans workers effectively had their jobs taken away and were denied two paychecks, forcing them to go to food banks to feed their families or to take out risky payday loans” as a result of the recent government shutdown, Congressman Steny H. Hoyer (D-Md., 5th) said in a statement. The shutdown also cost $11 billion in lost GDP, further threatening the stability of US markets and conditions for economic growth, Rep. Hoyer said. Businesses created 304,000 jobs in January, according to the report. The jobless rate went up slightly to 4 percent. “Economic security means more than just creating jobs; it means ensuring that jobs pay well, offer strong benefits, and won’t fall victim to the whims of political mismanagement – either through shutdowns in the government sector or unsound policies affecting the private sector,” the congressman said. Mr. Hoyer said the January 2019 report reflects the worrying trend that wages are not rising, even in a tight labor market, and January saw the slowest gain in hourly wages in more than a year. Construction employment rose by 52,000 in January. Job gains occurred among specialty trade contractors, with increases in both the nonresidential and residential components. Employment also rose in heavy and civil engineering construction and residential building. Construction has added 338,000 jobs over the past 12 months. Employment in health care increased by 42,000 in January. Over the month, employment in transportation and warehousing rose by 27,000, following little change in December. In January, retail trade employment edged up by 21,000. Job gains occurred in sporting goods, hobby, book, and music stores, while general merchandise stores lost jobs. Read the entire January 2019 report here.